Share with Friends…FacebookTwitterPinterestLinkedinemail GriefShare is a friendly, caring group of people who will walk alongside you through one of life’s most difficult experiences. You don’t have to go through the grief process alone. That is why there is GriefShare. We have an open door and we welcome you to attend when you are ready. 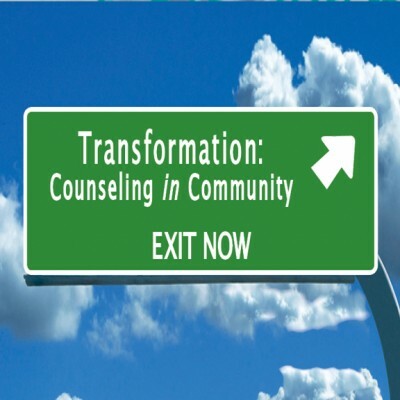 Share with Friends…FacebookTwitterPinterestLinkedinemail TCC offers free Biblical Counseling. Biblical Counseling is just “focused discipleship” directed at a particular area of life or problem. Right Click and email above or copy-paste email into your email.